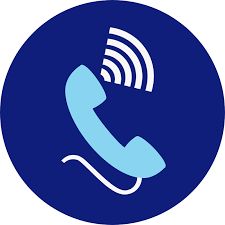 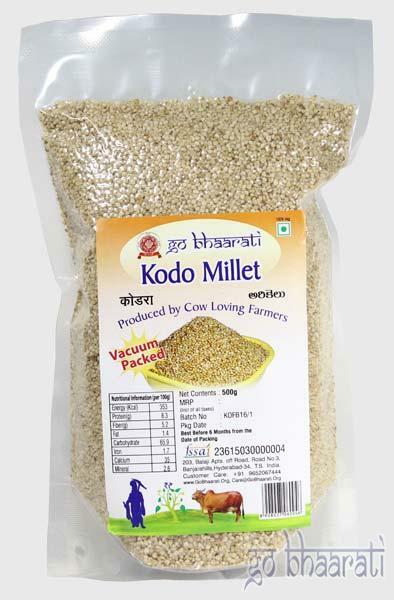 We are Proso Millet manufacturers, exporters and suppliers from Telangana and our product are in great demand owing to its medicinal benefits and nutritional content. 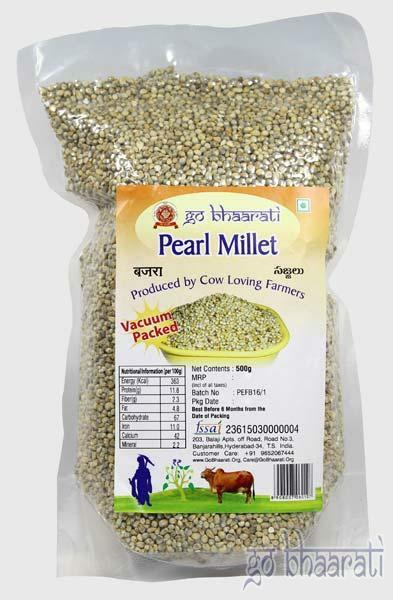 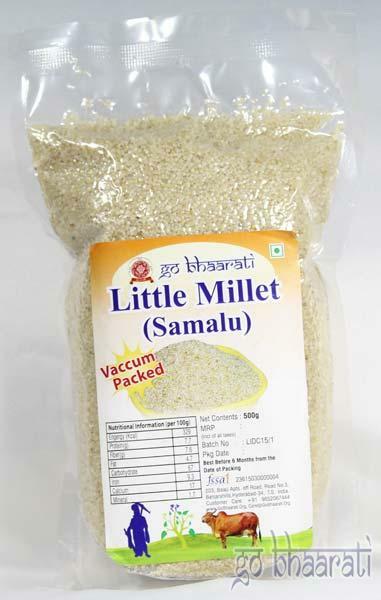 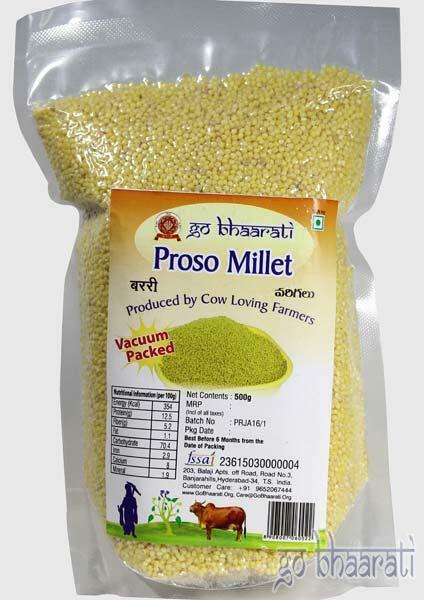 Proso Millet that we offer are reasonably priced and are extremely useful in strengthening bones, checking cholesterol levels & preventing cardiac ailments, gives great prevention against cancer, gall stones, etc. 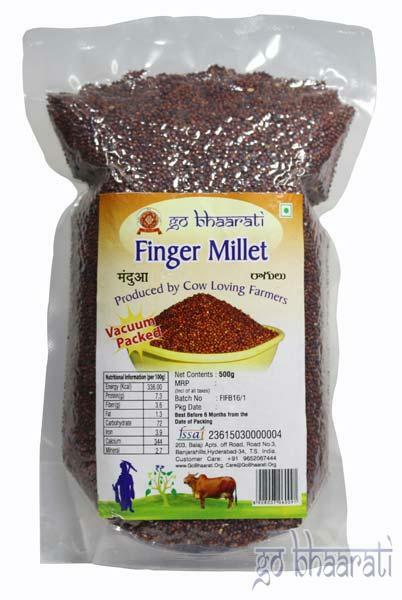 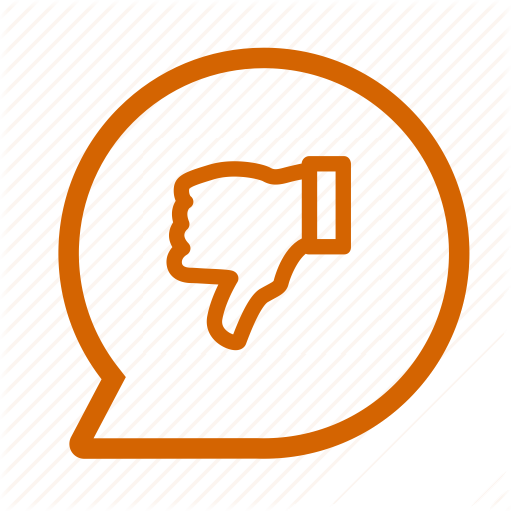 Our product is fibrous and very easy to digest.